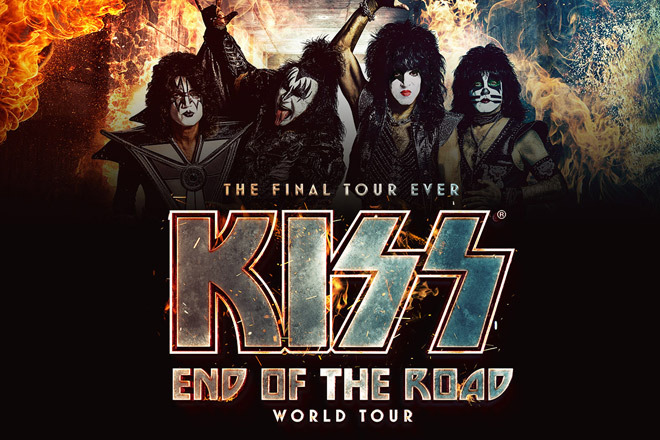 After 45 years as rock legends, KISS will be hitting Ottawa for their End of the Road World Tour. The tour celebrates all of their achievements in music, including the release of 40 studio albums in 45 years, and selling 100 million albums worldwide. They’re making two Canadian stops this spring before heading to Europe, and will be back in Toronto in August. 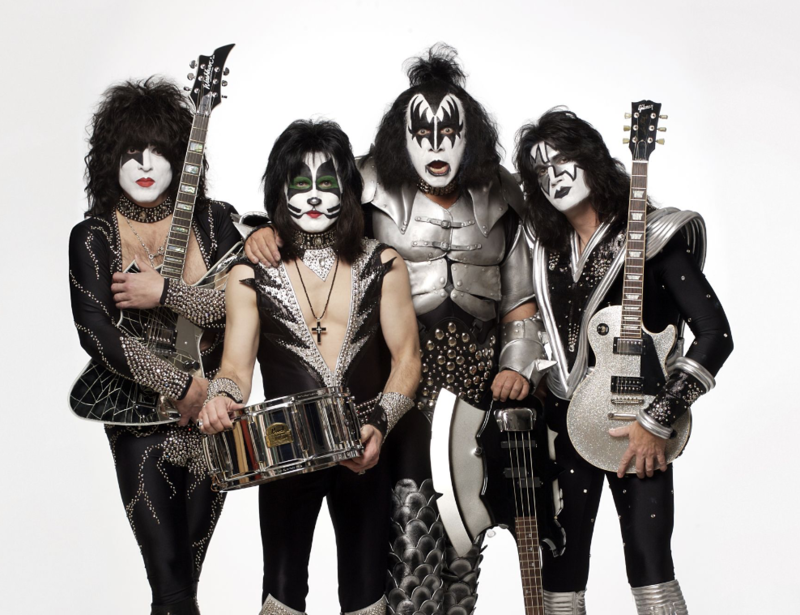 If you’re a KISS fan, don’t miss them at the Canadian Tire Centre on April 3rd.